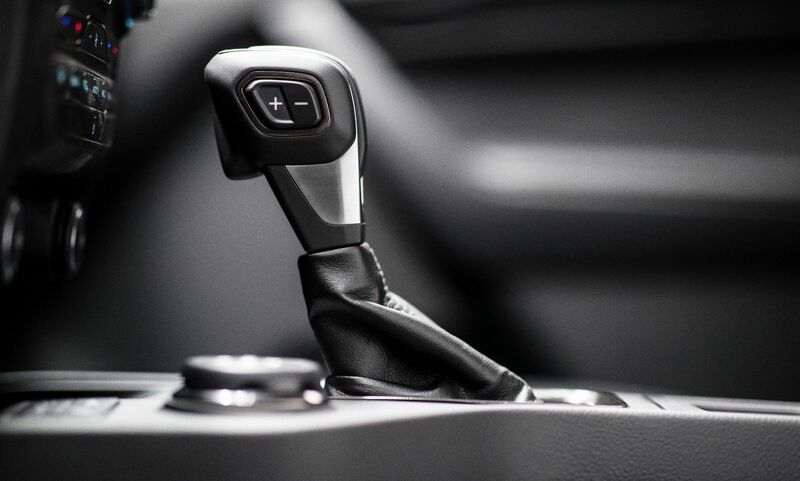 The all-new 2019 Ford Ranger is bringing midsize truck fans a new choice from North America’s truck sales leader – one that’s engineered Built Ford Tough and packed with driver-assist technologies to make driving easier whether on / off-road. Production begins late this year at Ford’s Michigan Assembly Plant as customer demand is growing for midsize trucks. 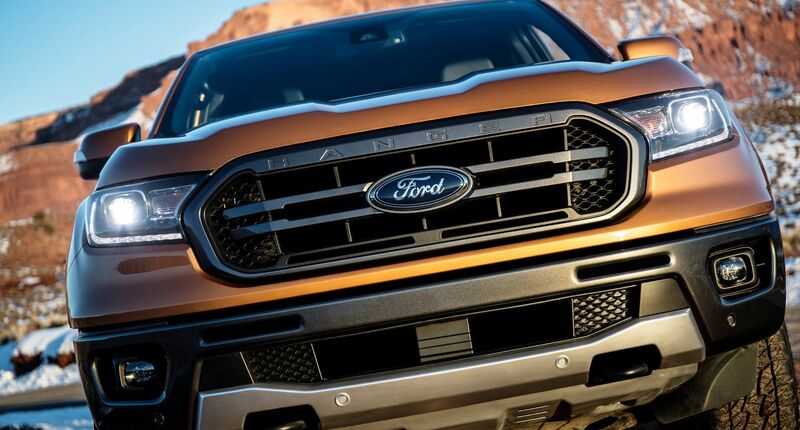 The 2019 Ford Ranger answers the call with an all-new midsize pickup featuring a new exterior design, chassis and powertrain developed specifically for North American truck customers. Powerful and strong, with a high-strength steel frame, Ranger is equipped with a proven 2.3-litre EcoBoost® engine mated to the only 10-speed automatic transmission in the segment. 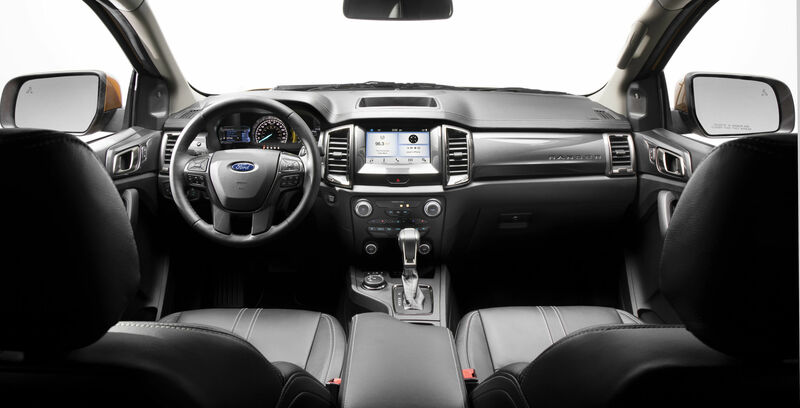 The New Ranger has advanced driver-assist technologies include standard Automatic Emergency Braking, while Lane Keeping Assist, Lane Departure Warning, a Reverse Sensing System and class-exclusive Blind Spot Information System with trailer coverage are standard on XLT and Lariat trim levels. Additional driver-assist technologies standard on Lariat include Pre-Collision Assist with Pedestrian Detection and Adaptive Cruise Control. Available SYNC® 3 features Apple CarPlay and Android Auto compatibility. An available FordPass™ Connect 4G LTE modem provides Wi-Fi access for up to 10 devices. Available AC power outlets allow for charging of laptops and USB outlets provide more options for passengers to connect. Available B&O PLAY premium audio is specially tuned for the Ranger cab to deliver a rich and engaging listening experience.